Customs, immigration, and quarantine (CIQ) clearance options have improved over recent years in Japan with the expansion of general aviation (GA) access to VIP terminal clearance facilities. There are still, however, many airports where both crew and passengers must clear CIQ within the main terminal building, alongside scheduled commercial travelers. CIQ clearance services at airports in Japan are not always 24/7. In fact, most Japanese airports don’t have customs and immigration available 24 hours per day. Osaka (RJBB), Tokyo Haneda (RJTT) and Nagoya Chubu Centair (RJGG) are the only airports in the country currently providing 24 hour CIQ. However, it is possible to arrange CIQ in advance at Kitakyushu (RJFR) for any given arrival/departure. For crew, CIQ clearance is normally completed within the international terminal via a dedicated crew line. At all ports you’ll first clear human quarantine, where they’ll take a body temperature reading. You then go through immigration for a passport check and fingerprinting before proceeding to the customs area to clear luggage and any goods to declare. You’ll need to complete both an immigration card (per person) and a customs card (one per family), and your ground handler will fill out as much of this as possible in advance. After inbound clearance is completed, the only card you’ll carry is the departure card which you’ll give to immigration on outbound clearance. VIP terminals are available for CIQ clearance only at Tokyo Narita (RJAA), RJTT, and Nagoya Aichi Prefectural (RJNA), and additional costs are associated with using these facilities. 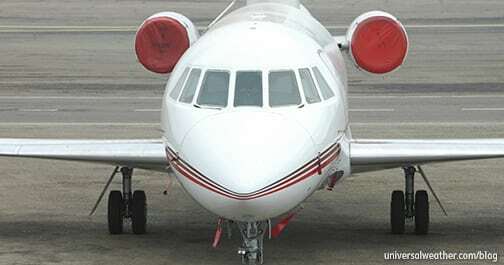 In the case of RJNA, GA operators must use the VIP terminal, per regulation. At other locations it’s recommended that VIP facilities be used as clearance is faster, more private, and provides better security for passengers. If you decide to clear via the main terminal at RJAA or RJTT a long walk will be involved, and clearance may take up to 20-30 minutes, depending on traffic. In the case of RJAA, GA crew are not permitted to use crew lines in the main terminal. CIQ clearance at RJAA can, in the worst case, take as long as two hours. Kobe (RJBE) is the only airport in Japan with a full service fixed-base operator (FBO). 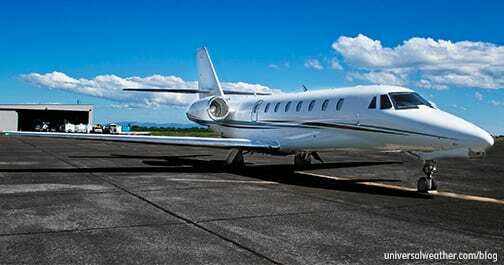 All arrival and departure clearances – immigration, customs and quarantine – are accomplished within this FBO. Note that there are some restrictions for using this FBO: a minimum of 14 days’ notice is needed to make arrangements to use it, and it’s only available Monday through Friday during the day time. When departing Japan you’ll present your passport and visa (if required), along with your departure card, to immigration. Outbound clearance via the main terminal generally takes just a few minutes if there are not too many commercial passengers waiting. However, if departure clearance is busy with scheduled commercial passengers the process may take 20-30 minutes. When using VIP terminals outbound, clearance is just 1-2 minutes. After outbound clearance you’ll have the opportunity to purchase duty free items prior to being escorted by your ground handler to the aircraft. On arrival, passengers will be escorted by the handler to either the main terminal or a VIP terminal to clear inbound CIQ. With a main terminal clearance, passengers usually queue alongside scheduled commercial travelers. In some cases GA passengers may be able to clear via a Fast Track line, or a special lane provided for diplomatic passport holders, but even these lines tend to back up during peak periods of commercial operations. There are no government fees or charges associated with clearing inbound or outbound CIQ in main terminals. Facility charges for using VIP terminals to clear CIQ usually run about 260,000 JPY + tax + handler administration charge per arrival or departure. 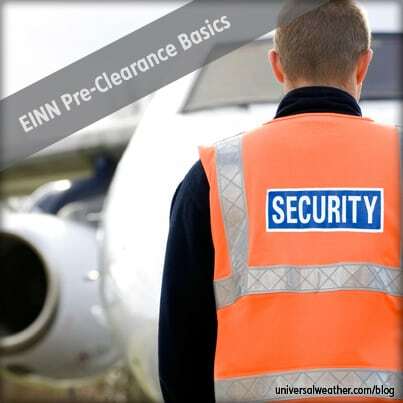 For inbound GA clearance you’ll need to present a gen dec and complete passenger manifest. You’ll also present your immigration form (embarkation and disembarkation cards) and customs declaration form. These cards can be filled out by your handler, in advance, except for the signature. 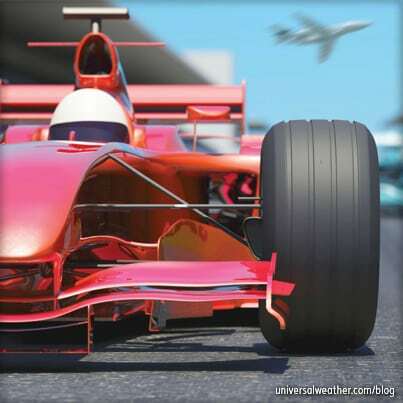 Advanced Passenger Information System (APIS) data – including all names, nationalities, genders, date of birth, and passport numbers – should be transmitted to your ground handler in advance to avoid clearance delays on arrival. The ground handler will have APIS transmitted prior to the aircraft’s arrival. Passports must be valid for the full length of stay in Japan. 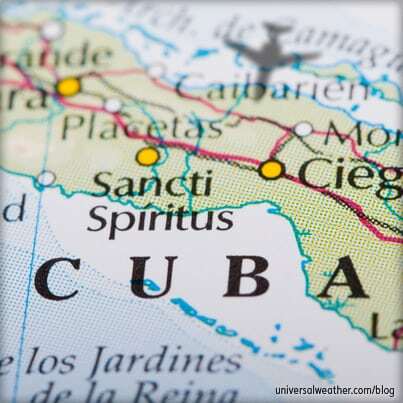 Note that passenger visas (when required) cannot be obtained on arrival. 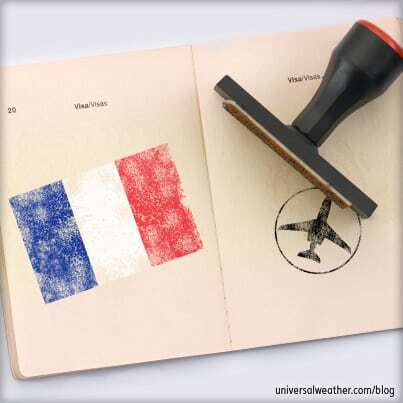 Crew, on the other hand, never require visas regardless of nationality. Crew members listed on the gen dec are issued Shore Passes upon presentation of passport and crew ID. 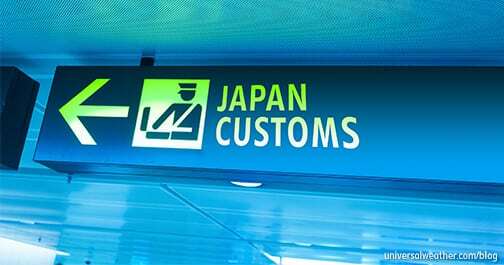 Onboard clearance is not an option for international arrivals to Japan, other than for certain air ambulance flights or for VIP flights cleared via diplomatic channels. For international tech stops, where no passengers/crew embark/disembark, crew and passenger information is submitted to authorities, but no actual CIQ clearance takes place. It’s permissible for passengers/crew to remain onboard the aircraft during tech stops and fuel uplifts, while your handler takes care of processing required paperwork within the main terminal. Note that if the passengers would like to disembark the aircraft for smoking or duty free shopping, arrangements must be made in advance. For this reason, it’s important that you check with your ground handler in advance for any such needs. It’s generally prohibited to bring catering leftovers or non-perishable foods into Japan. But, there’s latitude in these regulations, and some exceptions may be possible. If you have specific needs, and/or wish to offload catering and have it stored at the airport for your next flight leg, check with your ground handler in advance. If you choose to bring a pet with you to Japan be aware of the strict regulations the country has in place. All domestic pets arriving in Japan are placed in quarantine, and some do not survive this process. Prior to your animal being whisked off to quarantine you’ll need to present all required pet health documentation, including health certificate and vaccination records. Due to these very strict quarantine requirements it’s highly recommended that operators not travel to Japan with pets. It’s always important to provide complete crew/passengers passport details to your ground handler prior to arrival in Japan. Your handler will need to transmit this information to CIQ in preparation of the aircraft’s arrival. Note that clearance in the main terminal will take longer to complete than in a VIP terminal (when available). Also, note that when visas are needed, they need to be obtained in advance. Avoid bringing any pets. 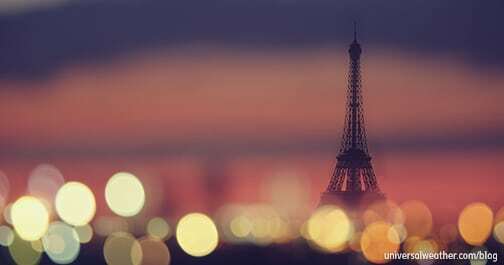 Later we will discuss costs and fees for Japan and how it may affect your trip.